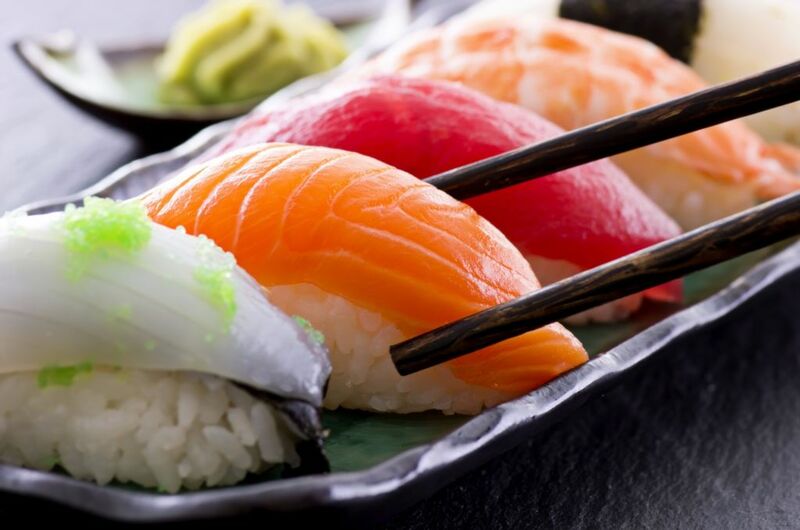 Hong Kong has recently seen a rapid growth in the number of sushi restaurants serving some of the best quality dishes to customers who are looking to enjoy this famous Japanese influenced dish. 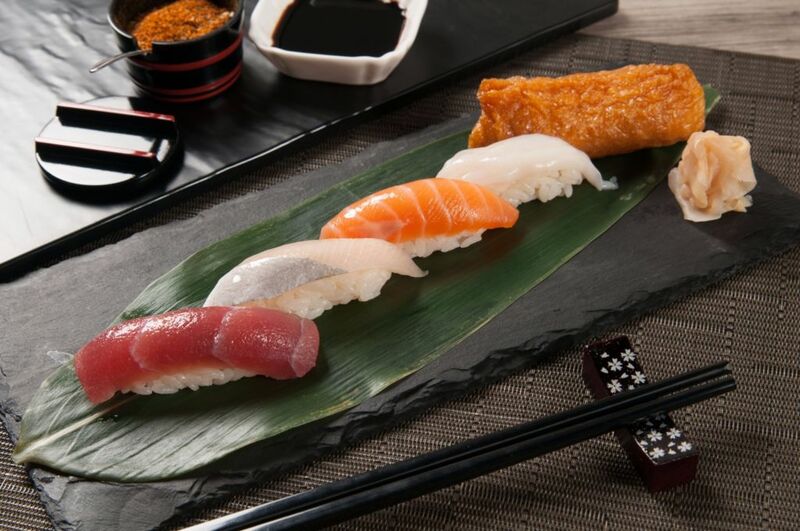 As the number of sushi restaurants in Hong Kong grows the main beneficiaries are the customers of the top sushi restaurants in Hong Kong who are given an amazing range of high quality dining choices. Located in the Central region this restaurant offers a huge range of delivery options that include some of the best quality sushi available in Hong Kong. Seafood in the city is always of the highest quality and the many options in sushi dishes for salmon, tuna, squid, and octopus are among the very best available; the sushi sets include a top quality option for lunch that will make any work day a little brighter. Order online from Tsukiji Japanese Restaurant. A bright and modern restaurant that has become a favourite among local residents and visitors alike, Pokeworld is well known for its Pokritto and salad lunch bowls, and its always popular hot and spicy rolls. Order online from Pokeworld. This restaurant shows that fish is not the only option for sushi in Hong Kong with its stunning range of different Japanese inspired options, including the ever popular hand egg rolls. Along with the bean curd sushi there are many seafood options, including cuttlefish and mackerel sushi. Follow this link to order online from Ngai Mei Yuk Fang. A seafood specialist, this sushi and sashimi restaurant has grown an impressive following for its local delicacies, including the always popular local sushi option of salmon and Japanese Flounder. Itacho Sushi also delivers to your home or office, order online here. From vegetarian to seafood specialities of the highest quality, NINOEN prides itself on serving the highest quality sushi dishes and much more. The fired tofu sheet sushi offers a light change to the usual offerings from local restaurants, but the range of Red Snapper and King Prawn Sushi really sets this restaurant apart as a delivery option. Order online from NINOEN Japanese Shop. Excellent quality at an affordable price really makes the Watami Japanese Casual Restaurant apart as a good delivery option for its high quality food and service options. 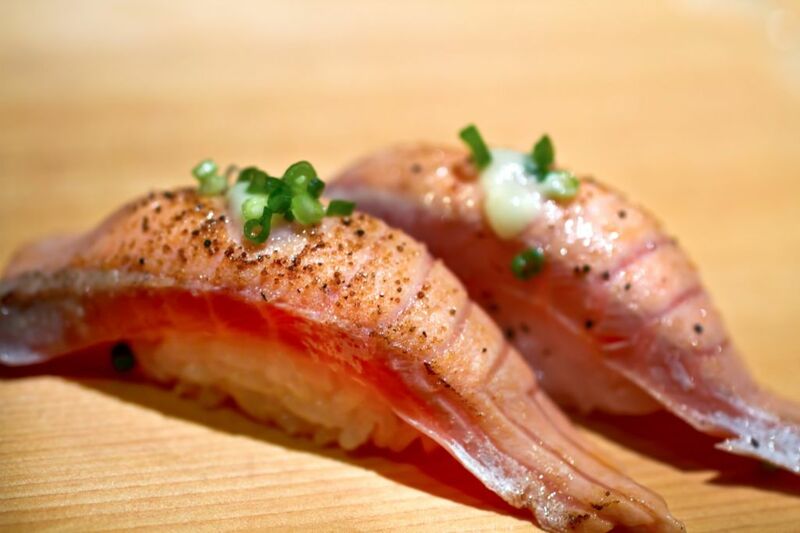 The specialities of the house include salmon sushi, octopus sushi, and an impressive akaebi sushi. Follow this link to order online from Watami Japanese Casual Restaurant. The Korean style of sushi, often referred to as kimbap takes this traditional Japanese dish and sets it off in a new direction, which means a delivery from Janggun Sioyakki should always include an order of traditional Korean style kimbap or the meaty beef kimbap. Click here to find out if Janggun Sioyakki Restaurant delivers to you home or office. Sushi dishes are always among the most popular on offer from Don Sin Sushi for either dine in or delivery customers who can take their choice from a wide ranging menu. Two piece options are available in the popular salmon sushi, swordfish belly sushi, and an innovative seaweed salad sushi that provides a little different flavor for customers. Order online from Don Sin Sushi. Sushi options at Mikura always prove a popular option for those have already had the pleasure of the dining in or taking delivery from this amazing restaurant. The sweet shrimp sushi is always a popular option, along with salmon, eel, and tuna sushi options. Find more information on Mikura online menu. A sushi specialist that provides only the highest quality ingredients and options for their customers, Sushi Nakamuraya has developed a strong reputation among the people of Hong Kong. The sushi sets available from Sushi Nakamuraya should always be sampled, including the Middle Fat Tuna Sushi set and grilled eel sushi rice option. Order online from Sushi Nakamuraya. 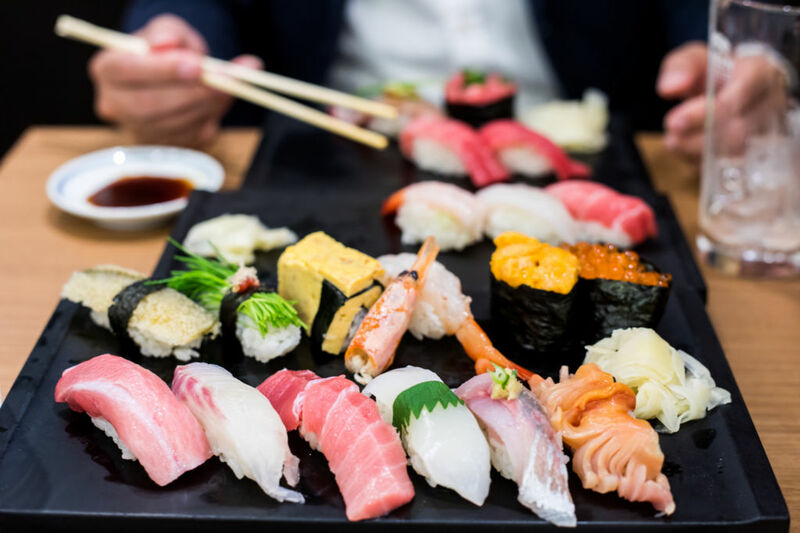 When looking for sushi delivery in Hong Kong there are many popular options that can be sampled to get the best in almost every style of sushi ever produced in one of Asia’s most impressive cities. Local seafood makes the range of sushi offered by these top ten restaurants among the best in Hong Kong who offer delivery through the foodpanda brand.